Lia designed and made me a beautiful, custom-made hat which perfectly matched a skirt I had chosen to wear for a special occasion. 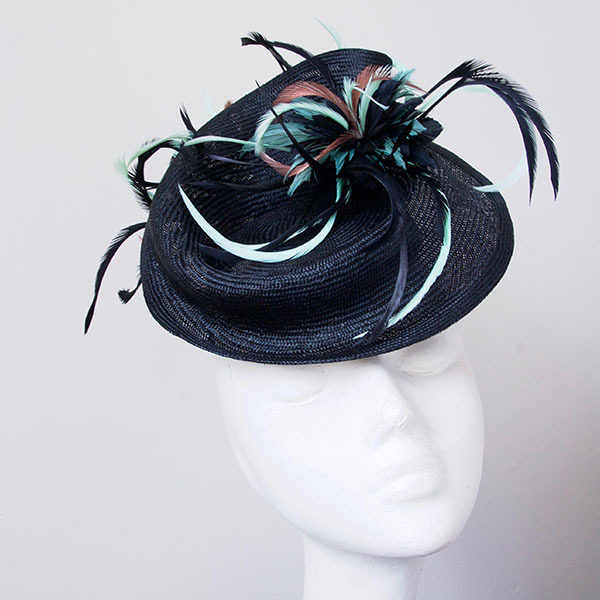 The quality, fit & attention to detail is outstanding & I received lots of compliments on the hat. Thank you! From start to finish Lia was so professional in her approach to making my very first hat with a fabulous eye for detail, colour and fit. I am delighted with my hat and will definitely be coming back for more. Loved, loved, loved my custom-made fascinator. Introduced a touch of my African culture into my wedding outfit perfectly. Thank you, Lia, it was perfect. 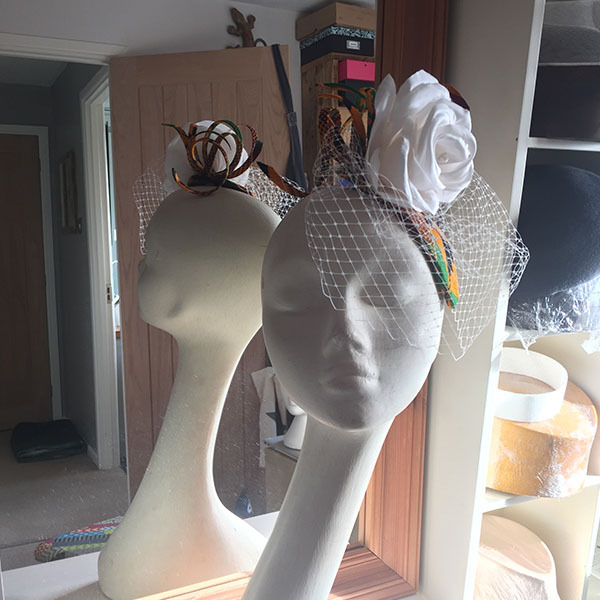 I have never had a hat made for me before and I was so excited to visit Lia with my dress and shoes that I was wearing to Ascot. Lia was so lovely and welcoming, we discussed the colours, the choices of hats to suit me and my outfit. 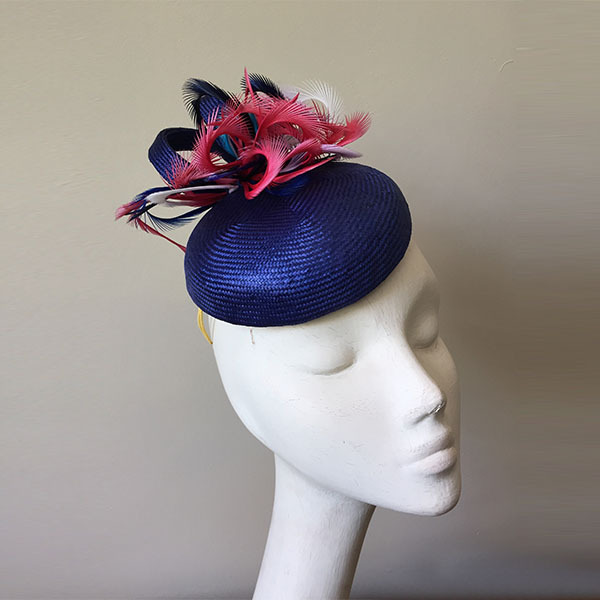 When I returned to collect my hat I was so happy with the gorgeous piece that Lia created. 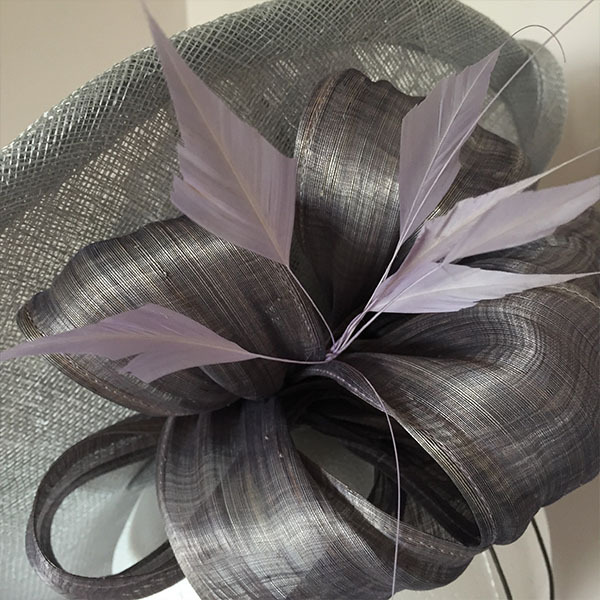 Can’t rate Lia highly enough, looking forward to more events to wear my hat and to add more of Lia’s creations to my wardrobe.